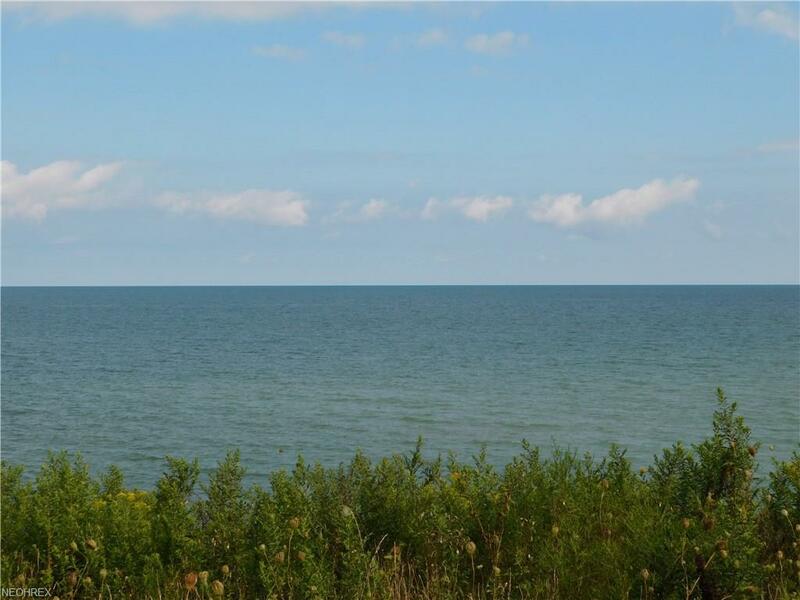 Here is a lovely piece of property overlooking the beautiful Lake Erie! 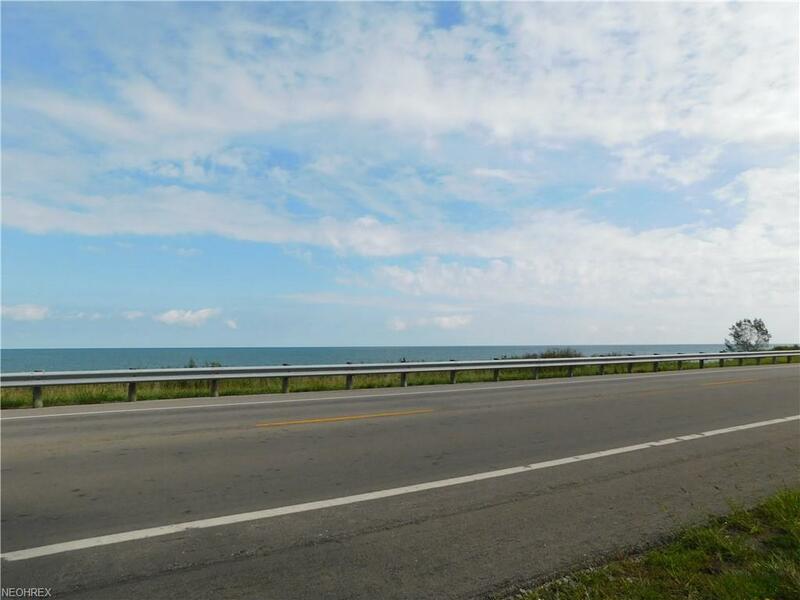 There are 3 road side front lots and a 10 wooded lot located behind. 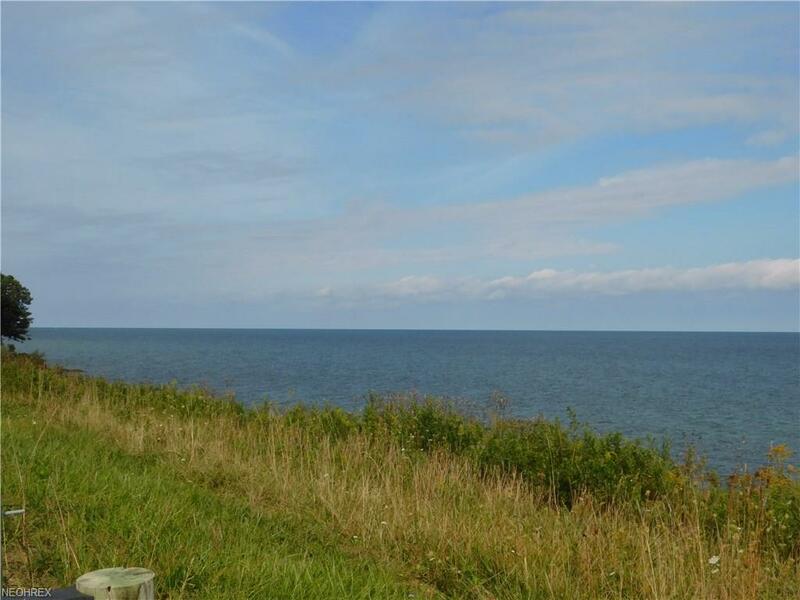 Lots of possibilities here,This would be a great place to build your dream home, weekend get away, design your own ATV trails, hunt, etc. 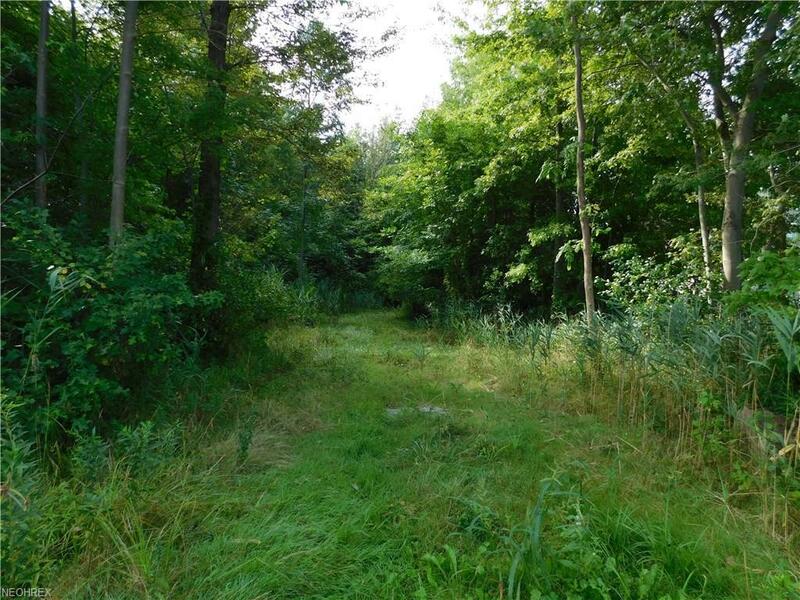 The 10 acre wooded lot has NOT been timbered in over 60+ years and there is great unearthed sandy soil, so there is also a financial opportunity here as well! Come and take a walk around and bring your imagination!